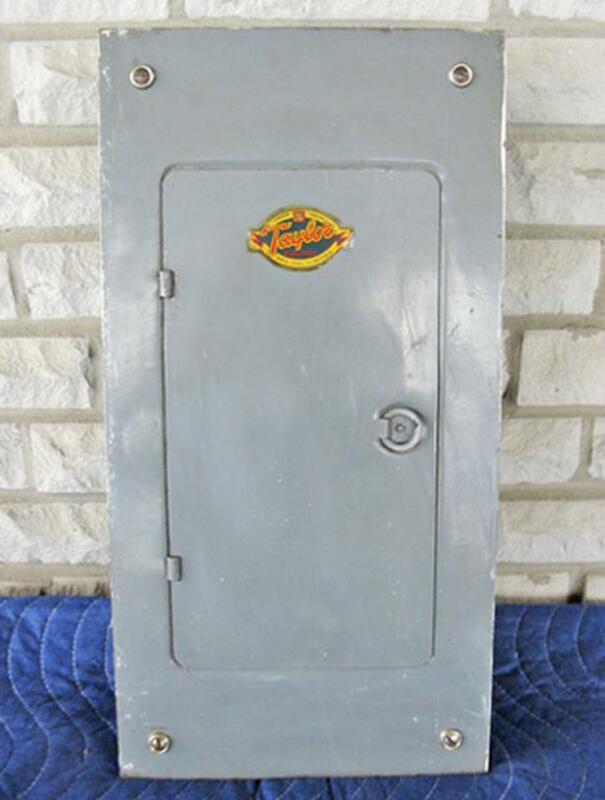  Log In needed TAYLOR ELECTRIC NHP 60 Amp, 6 Circuit, 125/250 Volt Fuse Panel ~ Rare! Up for sale is an obsolete TAYLOR ELECTRIC 'TYPE NHP' 60 AMP, 6 CIRCUIT, 125/250 VOLT FUSE PANEL BOX with additional specs. outlined below ~ please feel free to email me for price, pick-up or shipping information.